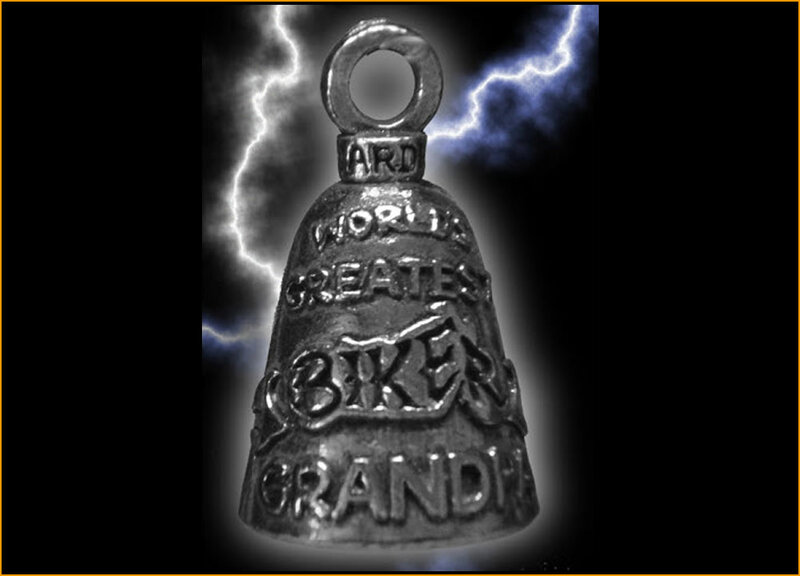 Legend has it that Evil Road Spirits have been latching themselves on to motorcycles for as long as there have been bikes on the road. 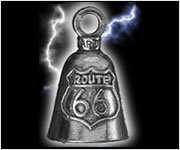 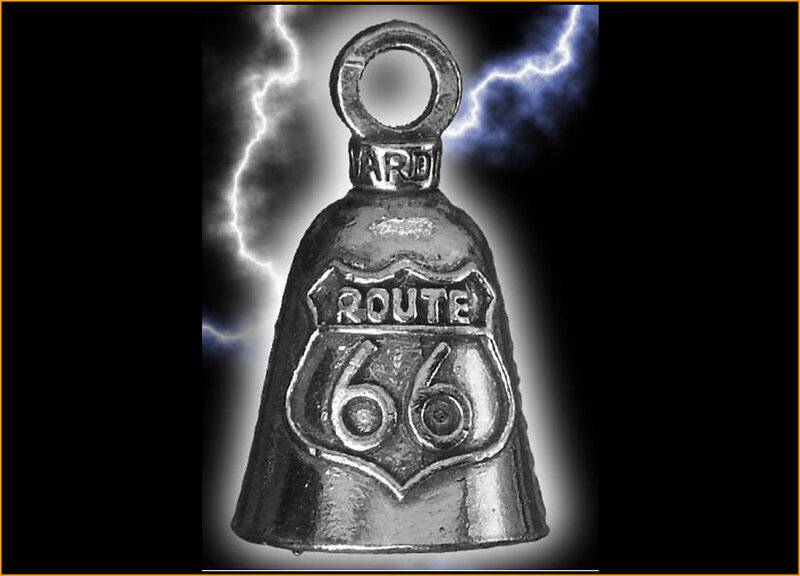 These Evil Road Spirits are responsible for mechanical problems and bad luck along a journey. 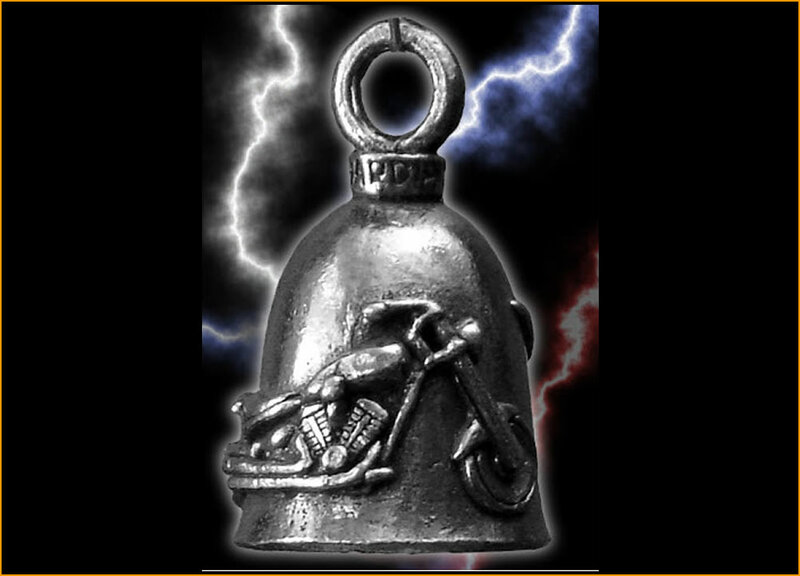 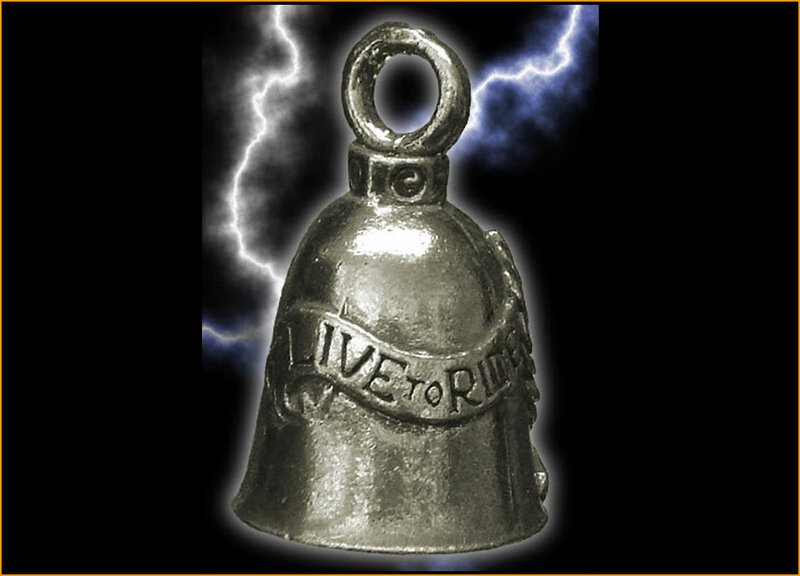 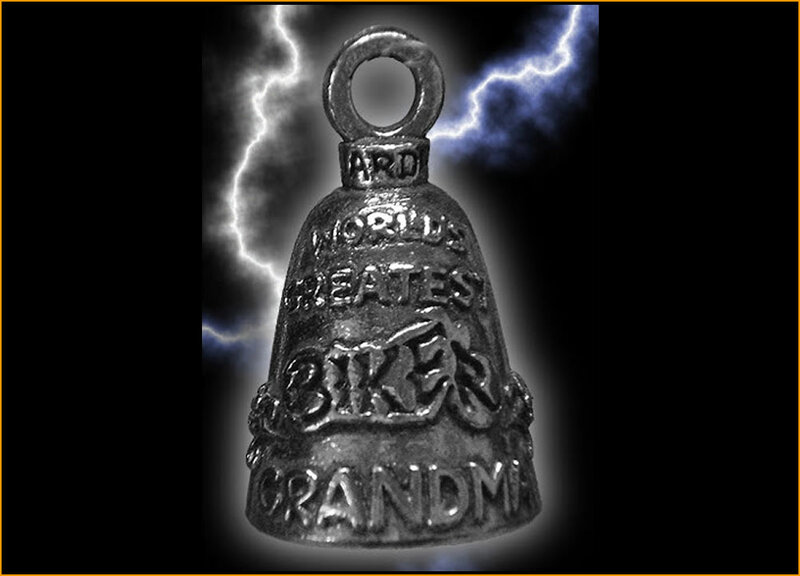 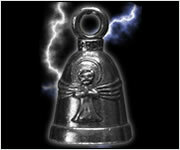 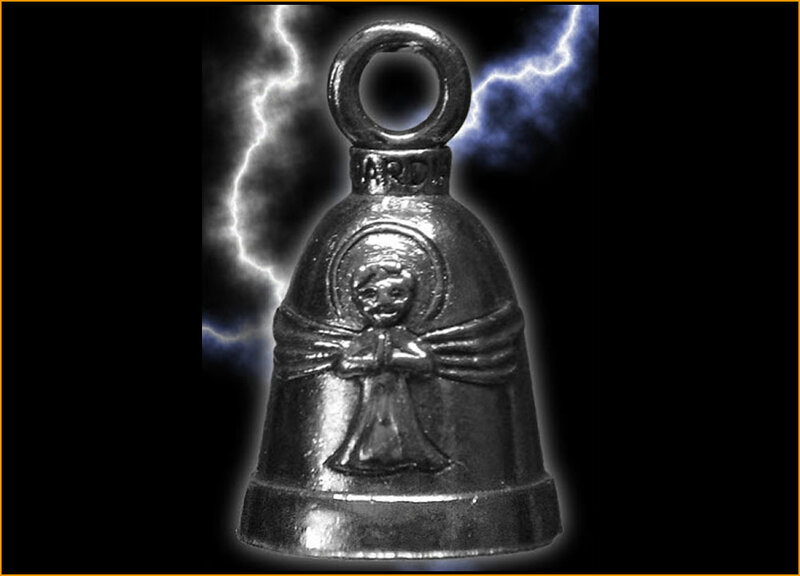 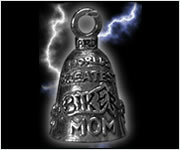 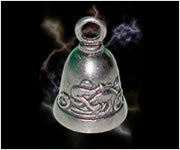 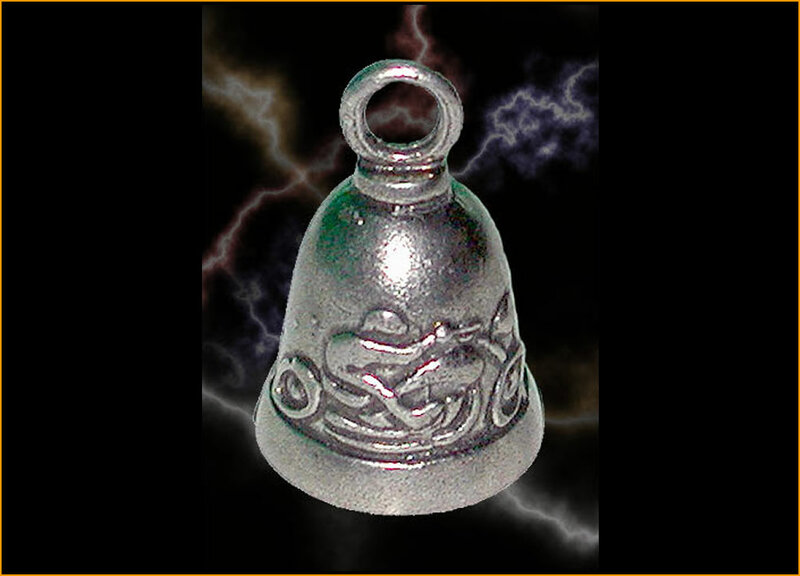 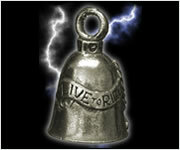 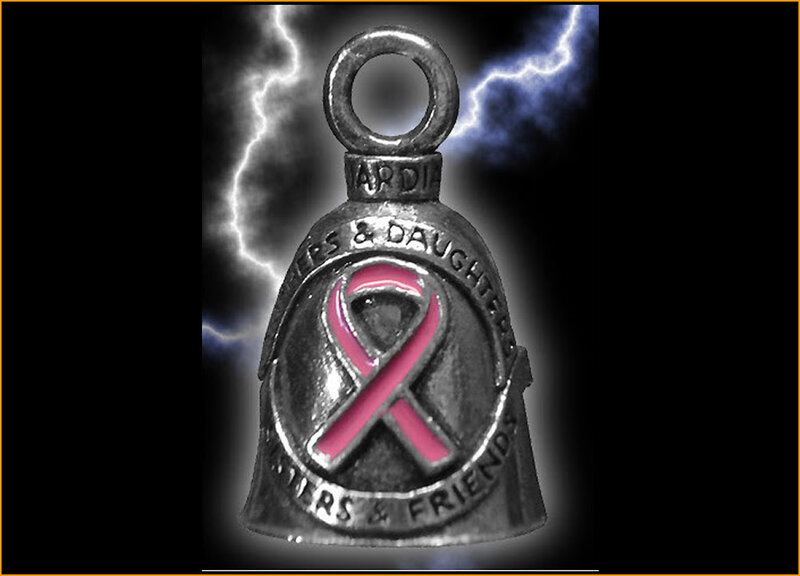 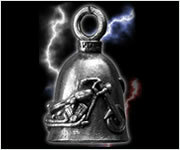 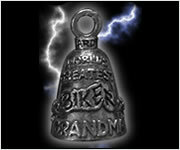 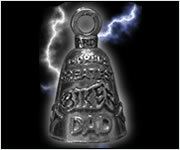 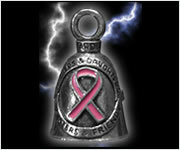 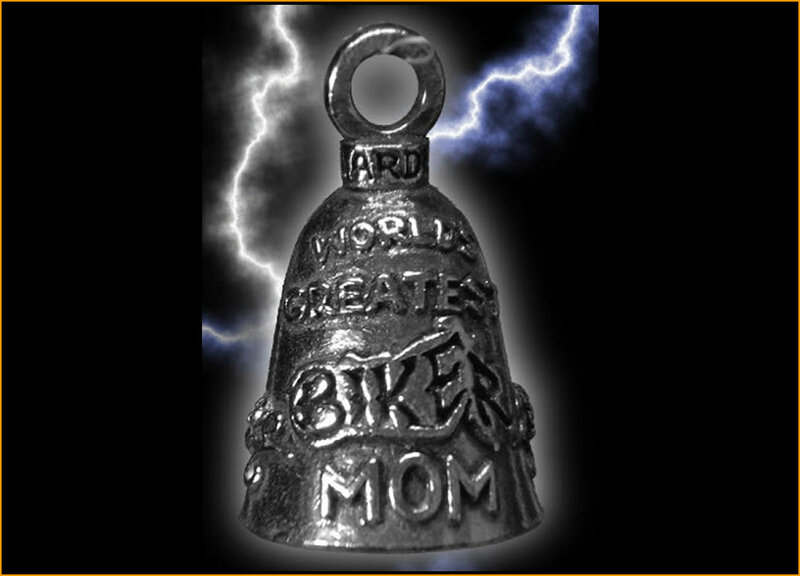 Legend goes on to say that by attaching a small bell onto your bike, the Evil Road Spirits will become trapped inside the bell where the constant ringing drives them insane, making them lose their grip until they fall to the ground.